In Namibia, the Ministry of Environment and Tourism (MET) is the facilitating institute for the Namibia National Adaptation Plan (NAP). Mr Paulus Ashili and Mr Sion Shifa both from MET – Department of Environmental Affairs, Division of Multilateral Environmental Agreements (also known as Climate Change Unit) (MET-CC) are the focal persons for NAP. The NAP process began in 2017 with initial stage development plans. 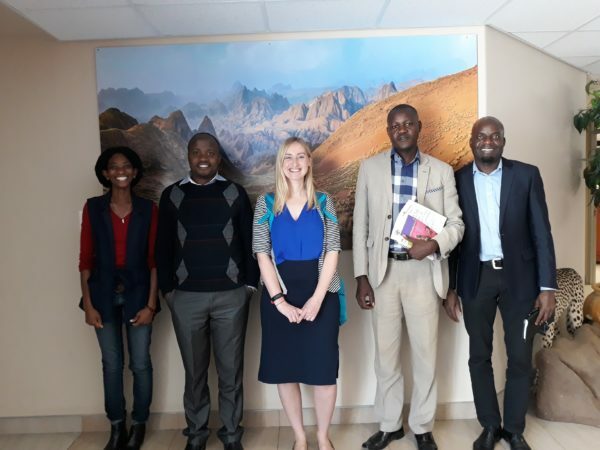 MET approached the United Nations Development Programme (UNDP) to ask for assistance in accessing the USD 3 million allocated to Namibia from the Green Climate Fund (GCF). MET is the National Delegated Authority for the GCF. They therefore approached UNDP-Namibia through their Global Support Centre based in Addis Ababa, Ethiopia in order to map out the way forward. The proposed NAP is being framed and developed to focus on food and water security. 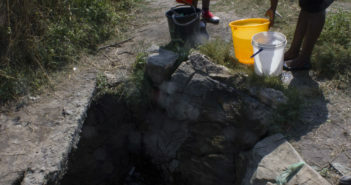 MET will be supported by the Ministry of Agriculture, Water and Forestry (MAWF). MET is busy mapping out the stakeholders, and cities will be invited to the planned meeting of stakeholders. NAP will highlight the medium to long term adaptation priorities of Namibia. This prioritization process has been identified as one that should be highly participatory. Namibia has a National Policy on Climate Change (2011) and also a National Climate Change Strategy and Action Plan (2013-2020) (NCCSAP), which outline national adaptation and mitigation strategies. 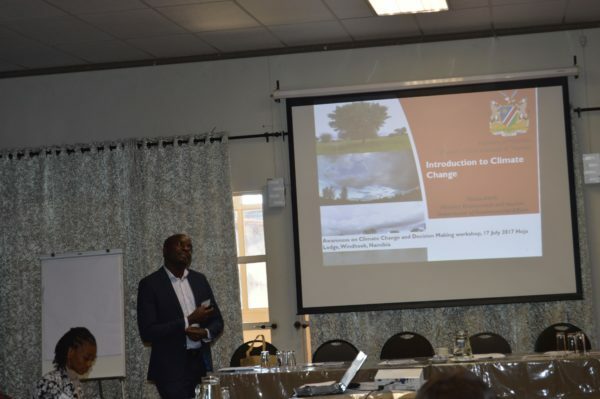 The City of Windhoek is in the process of developing a Climate Change Strategy and Action Plan (CCSAP) to act as a framework for the City’s response to climate change and to ensure that national obligations are streamlined into the City’s operations. The Windhoek CCSAP is to be finalised and submitted for City Council’s approval in June 2018. Through the National Climate Change Committee (NCCC), the City of Windhoek was applauded for localizing the NCCSAP. 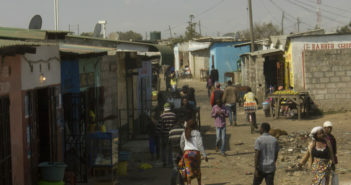 Windhoek was nominated to provide a framework to other towns in Namibia. The NCCC comprises multi-national stakeholders. Mr Olavi Makuti is the representative from City of Windhoek, and is the only local authority on the committee. The MET-CC Unit has been participating in FRACTAL activities by giving presentations on the ‘Introduction to climate change: impacts and national responses’. 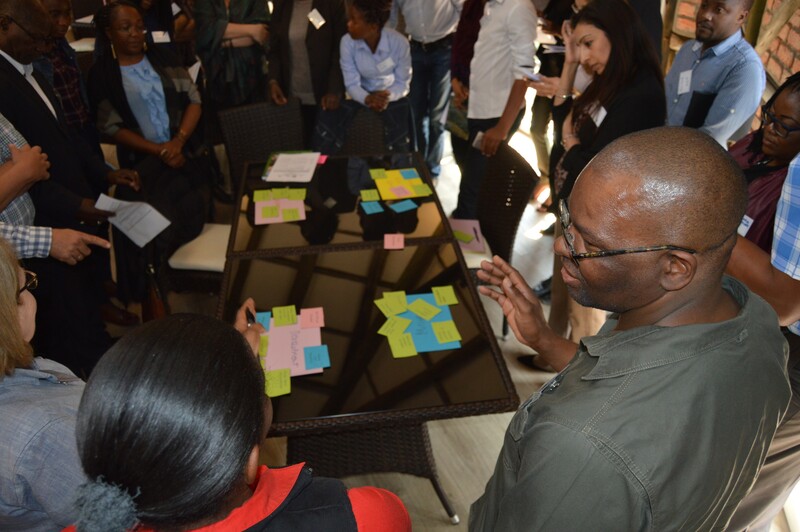 Presentations were given at: (1) Windhoek First Learning Lab in March 2017; (2) Climate Change and Decision Making Awareness Workshop for Windhoek Councillors in July 2017; (3) City of Windhoek’s CCSAP Stakeholder Workshop in March 2018; and (4) Transformational Leadership on Climate Change Training in April 2018. The Namibia Meteorological Services do not do climate projections and the MET relies on publications from the South African Council for Scientific and Industrial Research and Climate Systems Analysis Group. The MET-CC Unit has requested FRACTAL Project assistance with: (1) Average temperature projections for 2030 to 2050 and (2) Average rainfall projections for 2030 or 2050.